This tutorial explains how to draw crying anime and manga eyes in four different variations as well as how to place anime eyes on the head. 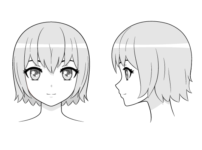 It also has some basic example of drawing a crying face overall but the main focus is on the eyes. First of all to draw crying eyes properly it is important to draw the whole head. A large part of it will be drawing the tears that are running down the face. 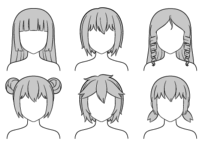 Therefore this tutorial has some overlapping information from some of the tutorials listed above. 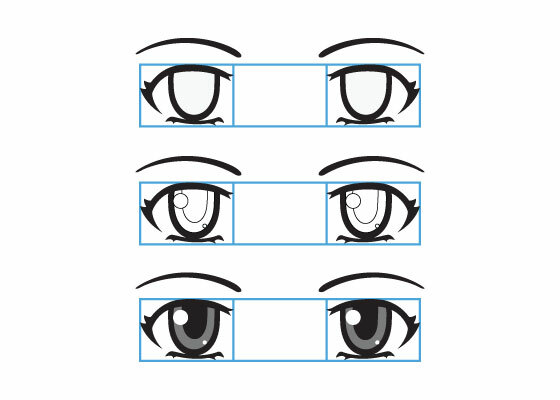 The placement of anime eyes on the head can vary depending on style. One good way to place anime eyes on the head is to draw the overall shape of the head and draw a horizontal line directly through the middle of it. Draw the eyes directly below this line. The eyes should be far enough apart so that you can place a third eye in the middle. When you are drawing an anime character that is staring to cry draw the eyes squinted. Draw the bottom eyelashes/eyelids curved inwards and slightly lowered towards the outer part of the eye. Draw the top eyelashes/eyelids less curved than normal and also slightly lowered towards the outer part of the eye. 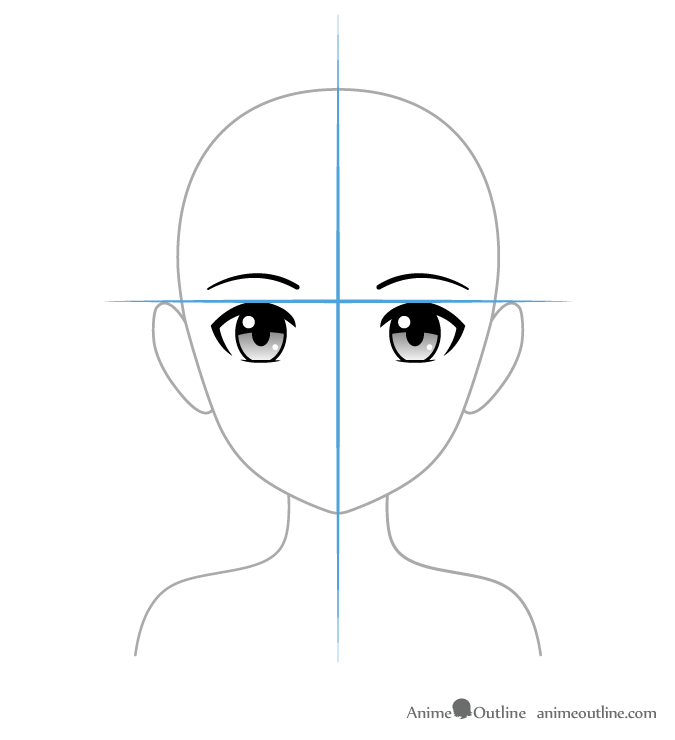 Draw the eyebrows in a slight upside down curve with the inner part of the eyebrows raised and the outer part lowered. Finally draw small tear drops at the tear ducts. Use the same directions as above bit draw the tears covering the bottom part of the eyes. 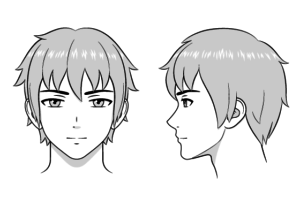 Again use the same directions as in the first example but draw the eyes slightly more squinted and draw the eyebrows slightly closer together. 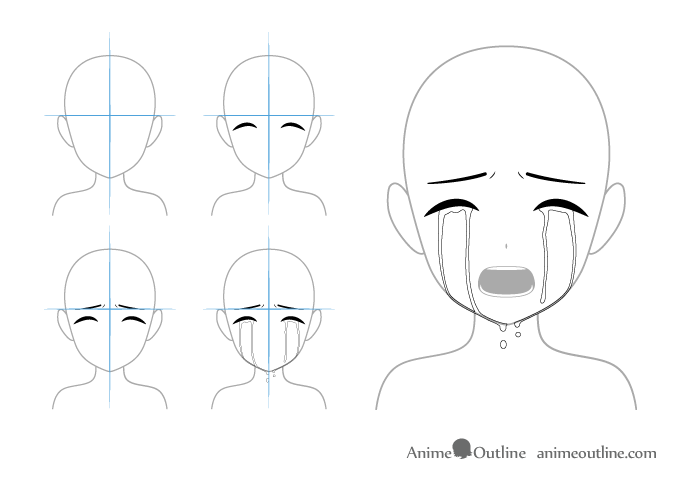 Draw the tears coming out of the outer side of the eyes running down the cheek (in a traditional anime fashion). Be sure to draw the stream of tears in a slight curve as they will be “hugging” the shape of the face. Draw some tears coming from the inner parts of the eye as well but don’t draw these running all the way down (to make the drawing look more natural). 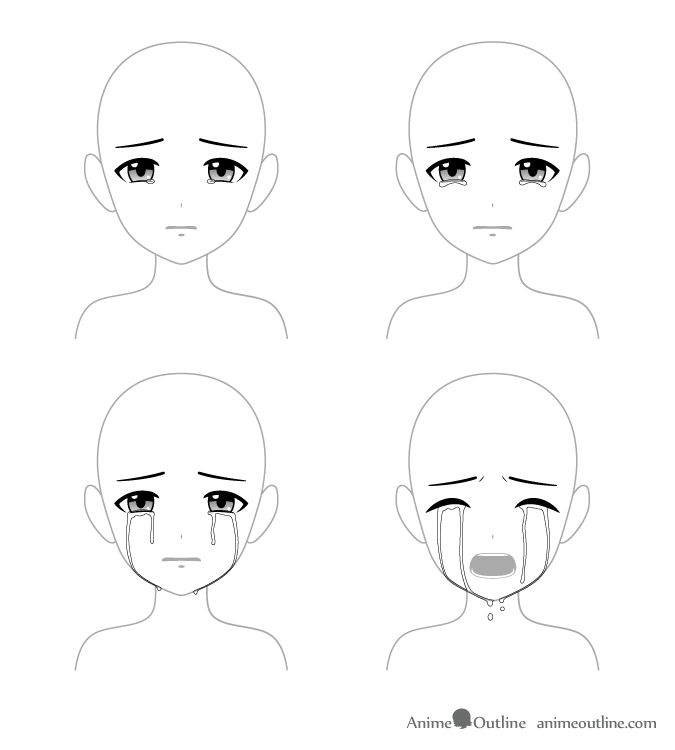 For bawling really upset eyes draw them fully closed in upside down curve (really you are just drawing the eyelashes). Draw the eyebrows further down even closer together than the previous examples. 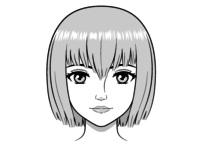 You can also draw a few wrinkles to emphasize that the eyebrows are really squeezed together. 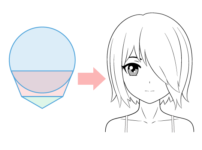 Draw the tears in the same pattern as the previous example but further down the face (you can experiment). You can also add a few tear drops falling down near the chin (the tears will roll down the face and gather at the bottom). 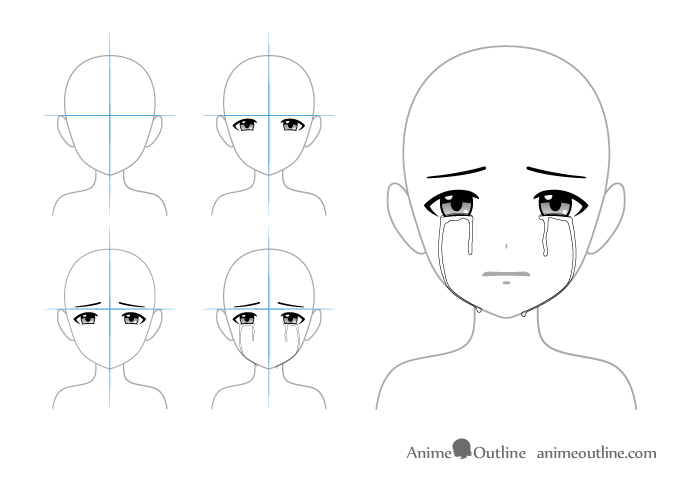 Drawing crying anime eye and tears is not all that complicated as tears can run down in a variety of patters. But having some references certainly helps. 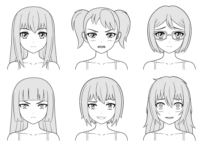 If we were to combine these examples we could almost have a mini animation of an anime character going from starting to cry to all out bawling.